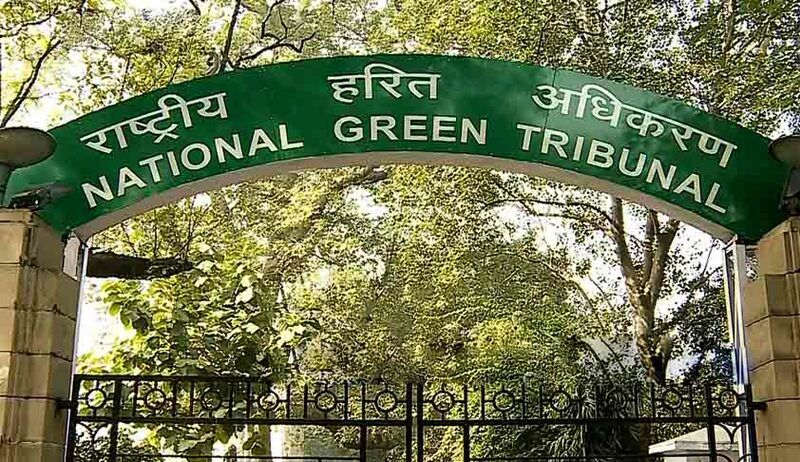 The NGT has constituted a 7-member expert committee to look into the compliance of conditions of environmental and Coastal Regulation Zone (CRZ) clearance. The National Green Tribunal (NGT) on Friday refused to quash the environmental clearance granted to Vizhinjam International Multipurpose Deepwater Seaport, being built and maintained by Vizhinjam International Seaport Ltd (VISL) and Adani Group, in Thiruvananthapuram, Kerala. The Petitions were filed by Environmental activists Wilfred J and V Marydasan. The bench comprising NGT Chairman Justice Swanter Kumar and Justice RS Rathore constituted a 7-member expert committee to look into the compliance of conditions of environmental and Coastal Regulation Zone (CRZ) clearance. The committee is to monitor the work and meet every six weeks. The NGT nod recognises the 18-month study conducted on the environmental, social impact and technical aspects of what is known as the “dream projects” of Kerala as per the 2011 Terms of Reference (TOR) laid out by the Union Ministry of Environment and Forests. A comprehensive study as per TOR guidelines was carried out and as many as 45 consultations, in addition to the mandatory consultation of the District Collector, Thiruvananthapuram, were made. The matter was being heard since February 2016 by a 5-member panel after the Supreme Court paved the way for resumption of hearing. But meanwhile, one of the members retired. The panel reserved its judgement on August 29, 2016, after the parties expressed no objection if the remaining four members pronounce the judgment. The project obtained environmental and Coastal Regulations Zone (CRZ) clearance on January 3, 2014.